S & S Centerless Grinding was founded by Salvatore Sala in 1986. With one centerless grinder, in a 500 square foot building, Sal founded the company with the commitment to supply superior quality that allows us to continue to stand behind our work. 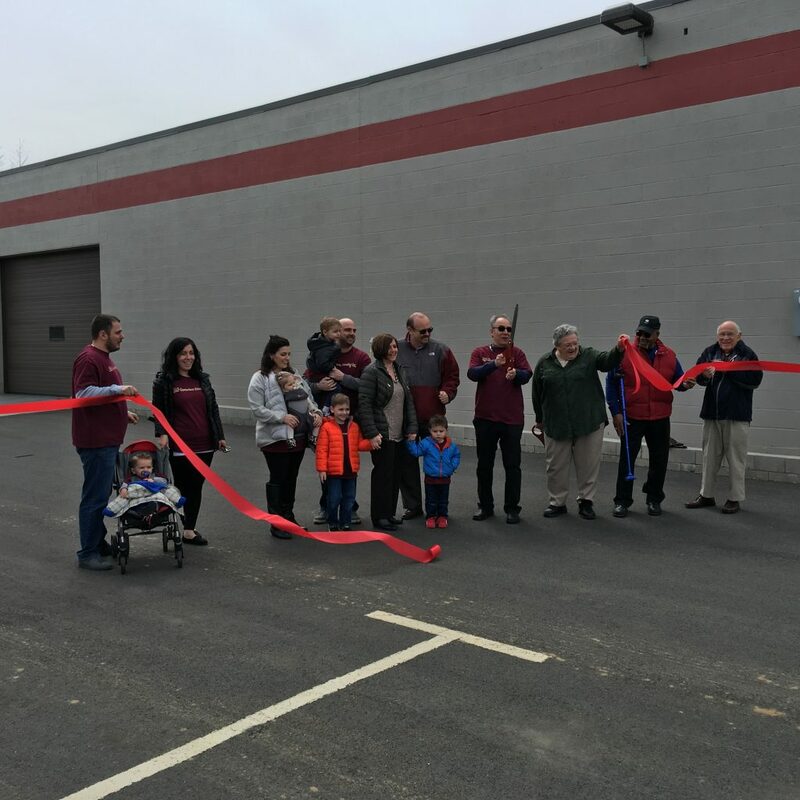 Throughout the 30 years we have been in business our company has grown to a 11,000 square foot facility, 21 employees and 37 centerless grinders. We provide infeed and thrufeed centerless grinding services for the aerospace, defense, hardware, automotive and medical industries. We do not stock material or sell finished goods directly to a specific industry. We are a sub- contracted service that provides quality centerless ground parts, bars or tubes. We give all of our material an inspection before grinding to ensure us quality finished material. 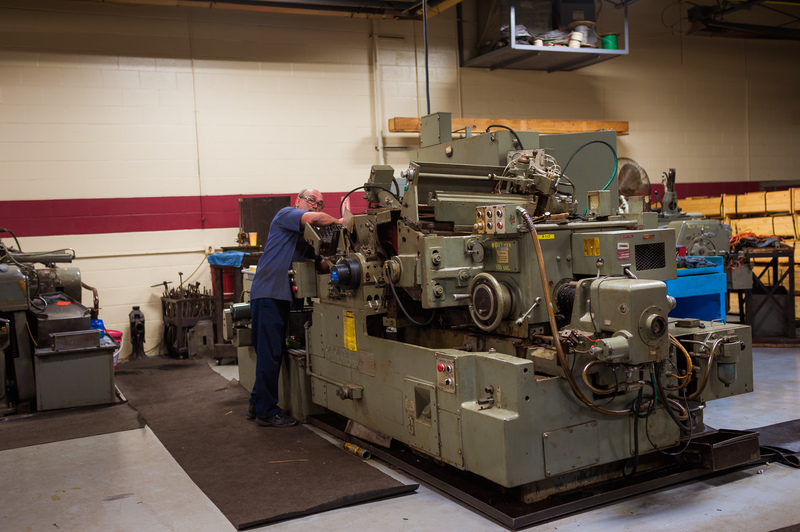 If some material happens to come in bent, we will straighten them with our hydraulic/manual press so that we can maintain our customers quality and close tolerances. S & S Centerless Grinding is always striving to achieve better quality customer service, lower prices and quicker turnaround time. 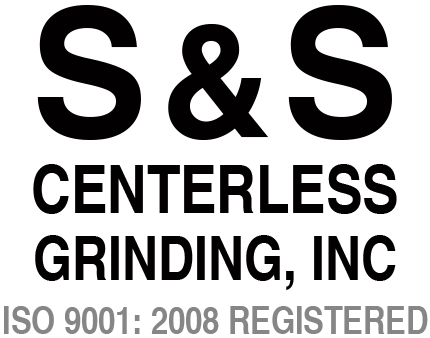 In order to do so, we have recently become ISO9001:2008 compliant.